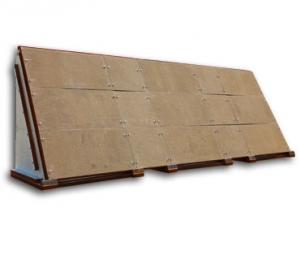 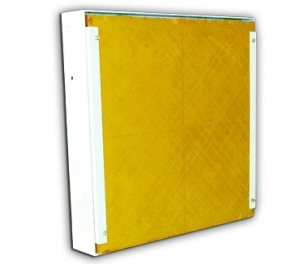 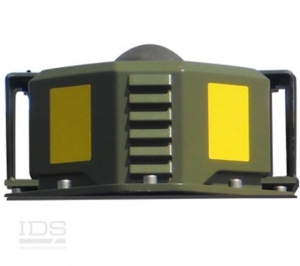 FOB Protection Systems | IDS Ingegneria Dei Sistemi S.p.A. 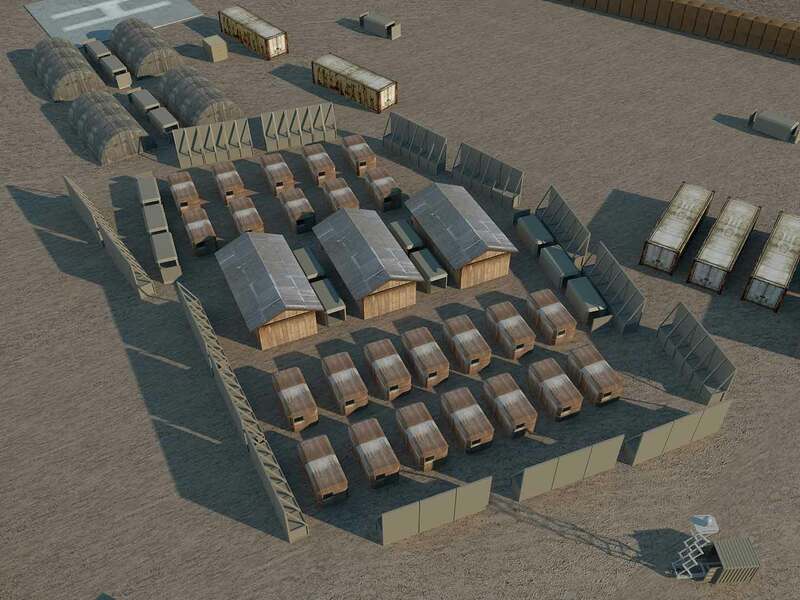 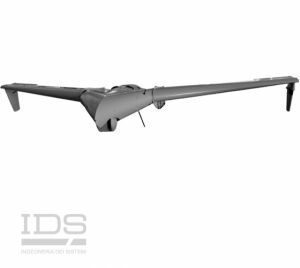 Forward Operating Bases (FOBs), by their very nature, are susceptible to a wide range of threats from hostile small arms fire and mortar attacks to surveillance or attack by Unmanned Aerial Vehicles (UAVs). 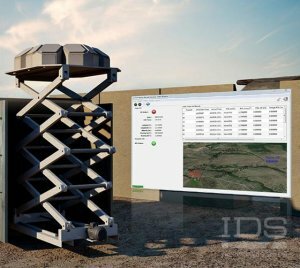 Lives can be saved, equipment protected and operational efficiency maintained by installing systems to monitor for, detect and locate various threats as well as systems to provide increased protection. 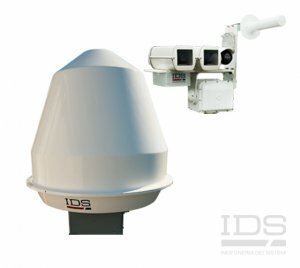 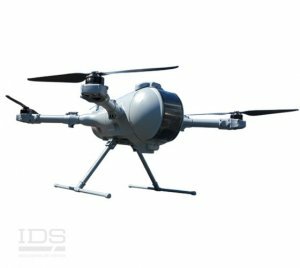 Discover the IDS Solutions: HFL-CS, HFL-CM, Black Knight, Defender Blast Protection, Defender Ballistic Protection and the Unmanned Systems!